Increasingly organisations are finding it difficult to resource and retain quality staff into key security roles. Additionally, smaller organisations simply don’t have the requirement to retain a full-time resource devoted solely to security-related activity. 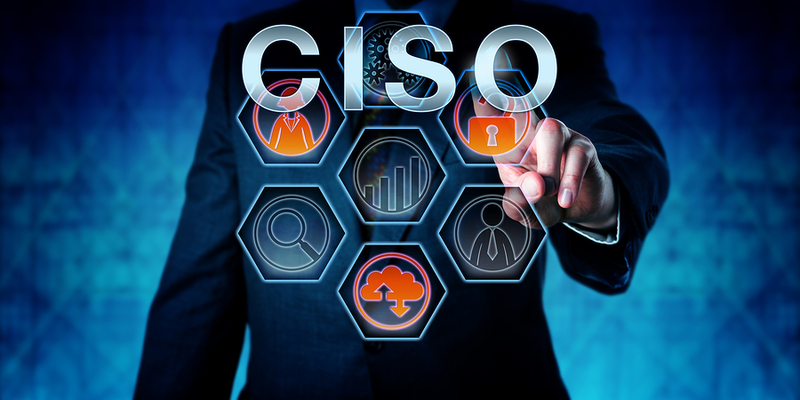 We have therefore developed CISO-as-a-Service (or virtual CISO) to allow our customers to draw down specific expertise as it is required on a ‘pay as you need it’ approach. Training and mentoring of internal teams.